My daughter is a NASCAR addict. I purchased this design to use on a Christmas stocking for her. She loves her stocking. It stitches out beautifully. 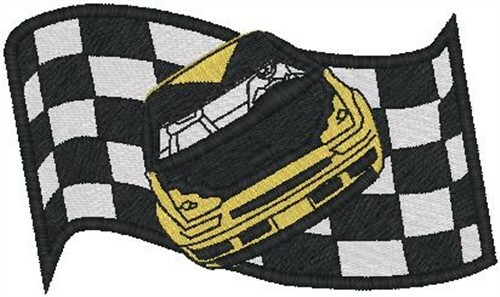 Heavenly Designs is happy to present NASCAR Winner machine embroidery design which has 19549 stitches and is [107.00 mm x 63.00 mm] large. If you would like to view more embroidery patterns please search on our embroidery designs page.